"God sends to you those experiences you need, that you might profit by them. If you run away from those lessons, you will still have to learn them sometime, somewhere else. Every experience is a good teacher if you learn from it; but it is a tyrant if you abuse that opportunity with resentment and nonunderstanding. 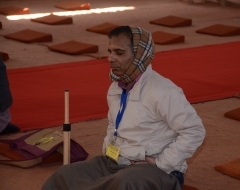 With right attitude, life is very simple and very easy"
On many weekends throughout the year, the monastics of Yogoda Satsanga Society of India lead How-to-Live Retreat programmes, tailored for those who are studying and practising the teachings of Sri Sri Paramahansa Yogananda through the YSS Lessons. During these weekends, retreatants are expected to stay in silence and take part in morning-evening group meditations, review and practice of the YSS meditation techniques, and classes on various aspects of the YSS teachings. They can seek personal counselling from the YSS sannyasis during their stay. 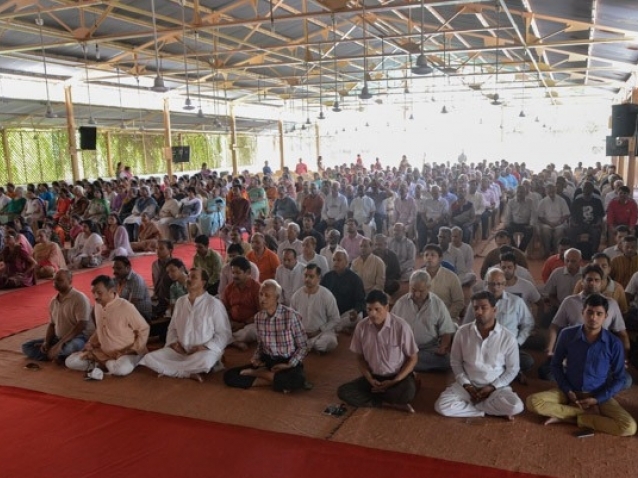 Conducted weekend retreats begin Friday evening and conclude Sunday afternoon. Because of the number of requests received for participation in conducted retreats, it is important that reservations be made well in advance. Retreats are open only to YSS/ SRF lesson students. Please book in advance, either by calling Noida Ashram or by sending an email to noidaashram@yssi.org or registering on the website. 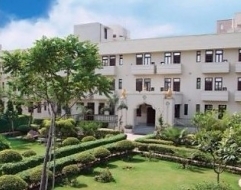 Normally, individual accommodation will be provided within the ashram. However, in summer months those who want AC rooms may have to share accommodation. The Opening Satsanga is on Friday 8 p.m. Therefore, please plan to arrive on Friday evening before 5 p.m. and depart on Sunday evening or Monday morning. 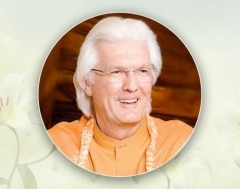 Only those devotees who plan to attend the whole retreat may apply. If there is over-booking for any retreat, preference will be given to those devotees who have not attended any retreat in the past 4 months. Otherwise, the booking will be done on a first-come-first-served basis.